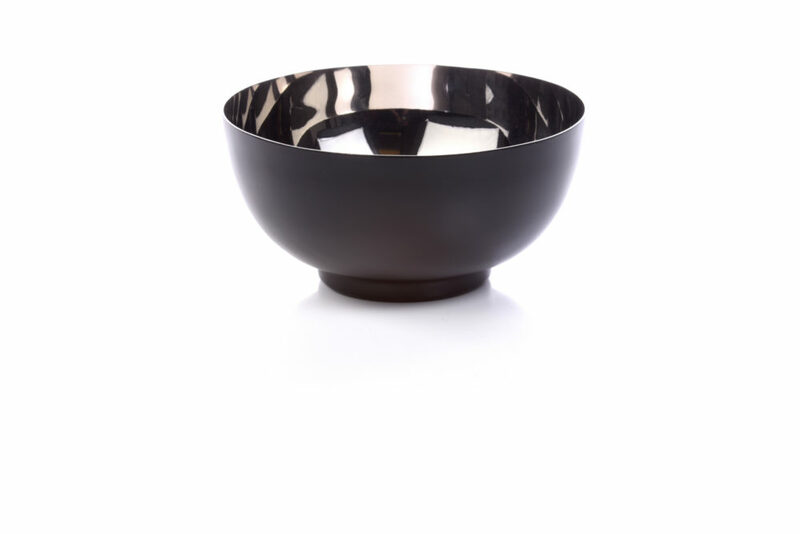 Bali Bowls S/3 – Black (8317) | IMPULSE! 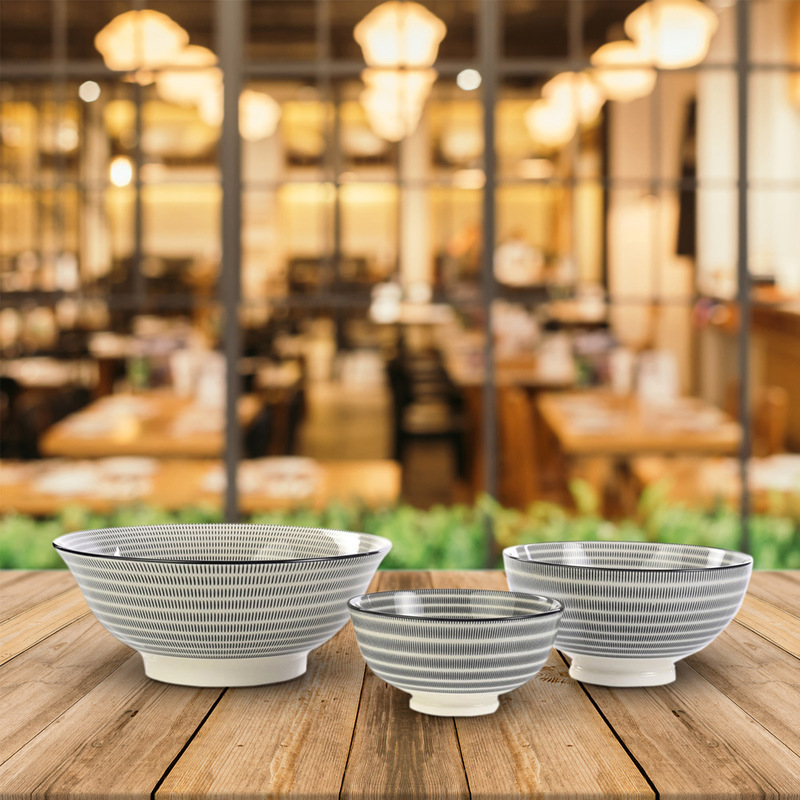 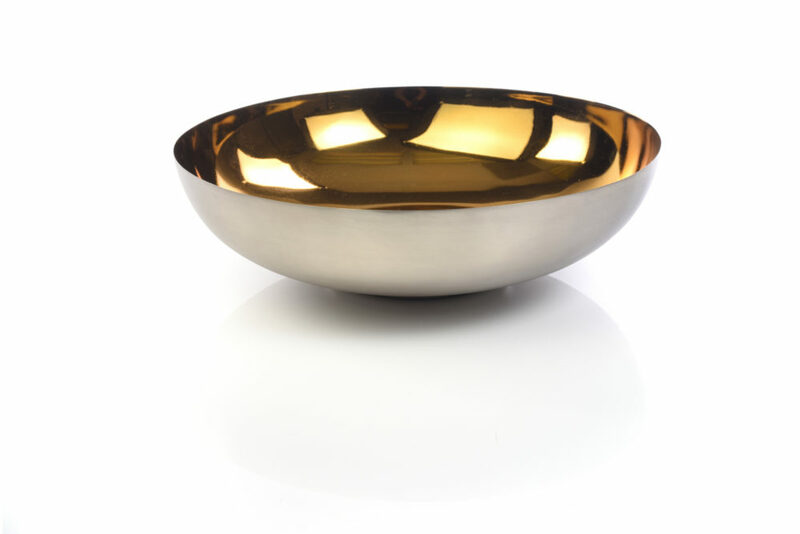 The Bali Serving Bowls are known for its charming designs making it the perfect bowls for serving guests or everyday use. 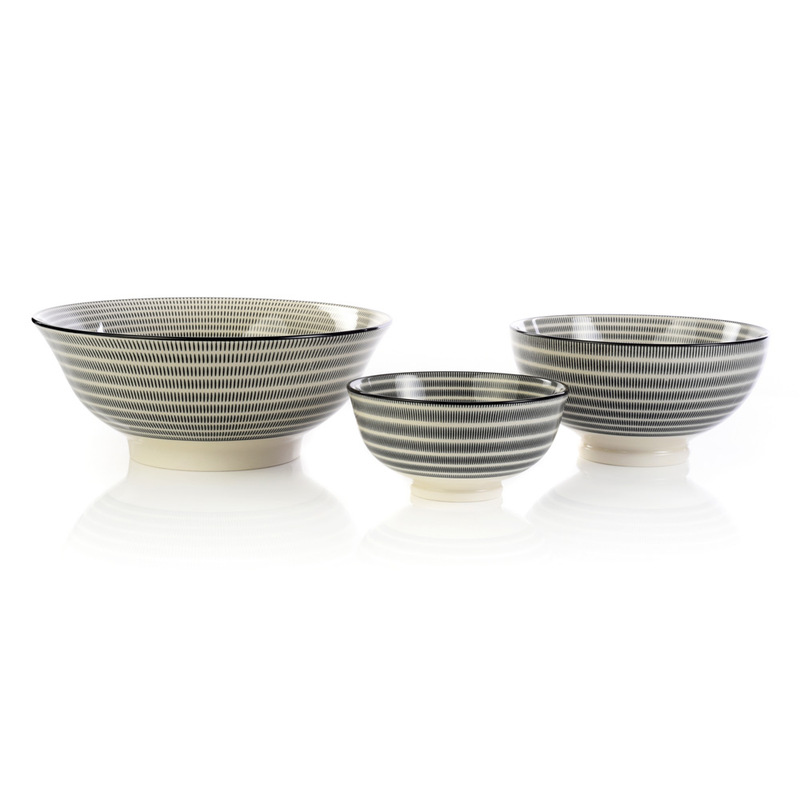 Each bowl incorporates a fun and unique outer pattern. 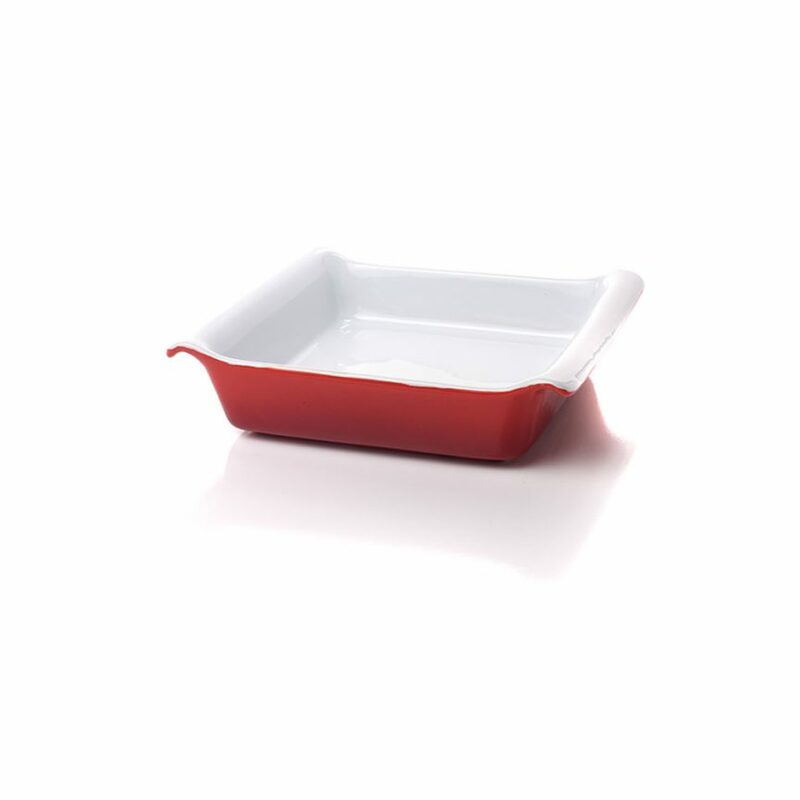 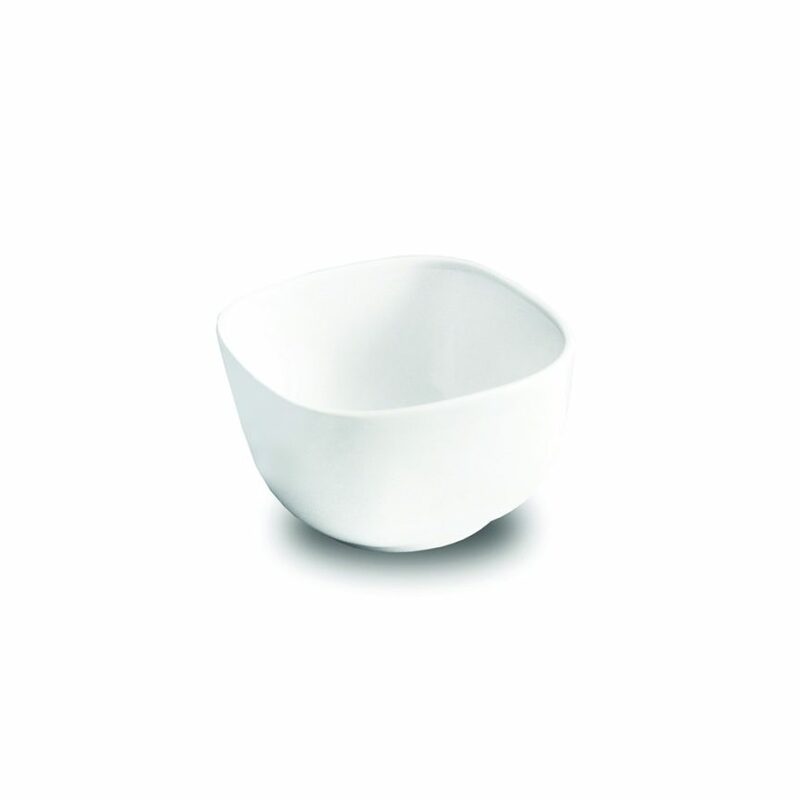 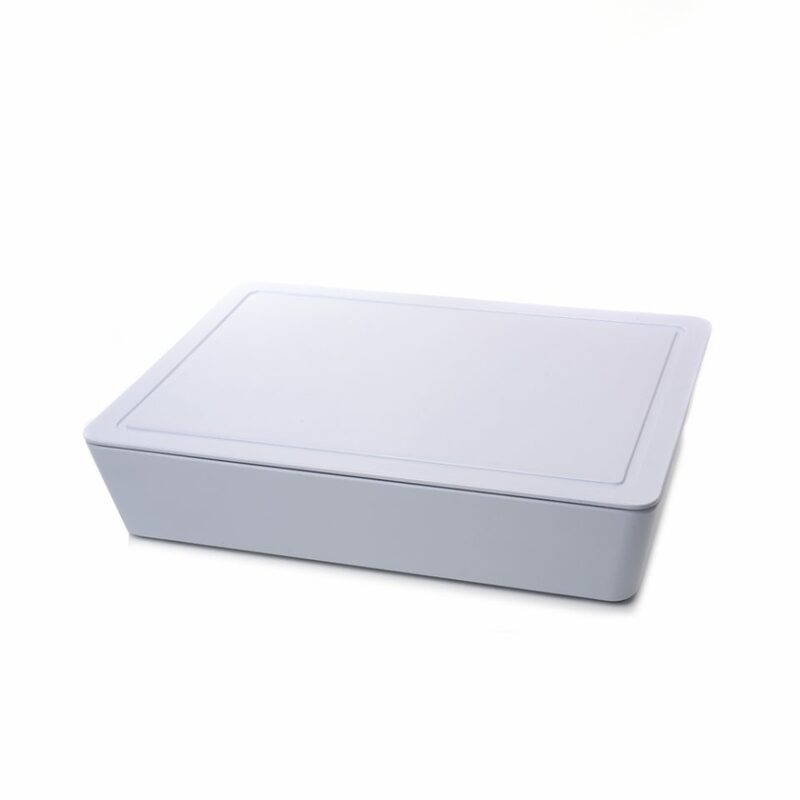 Made from durable porcelain material which makes the Bali bowls strong and dishwasher safe. 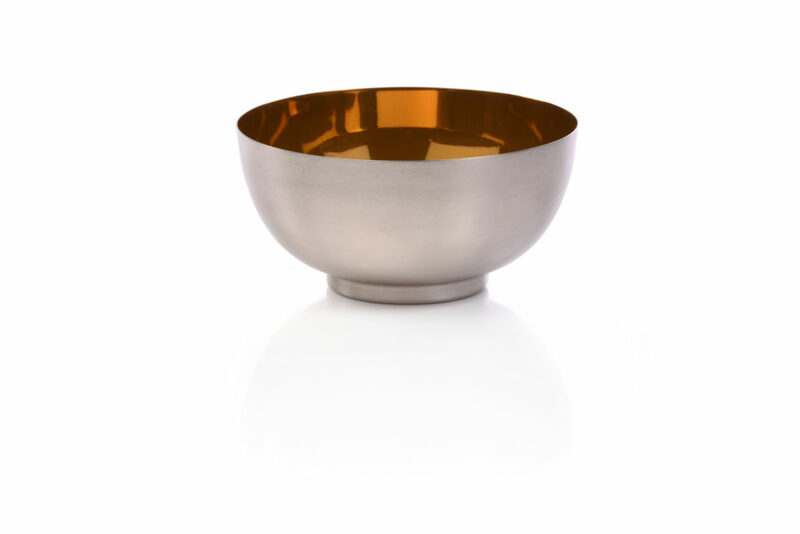 These Bali bowls also have variations of three different sizes and colors so there is always a perfect fit for everyone. 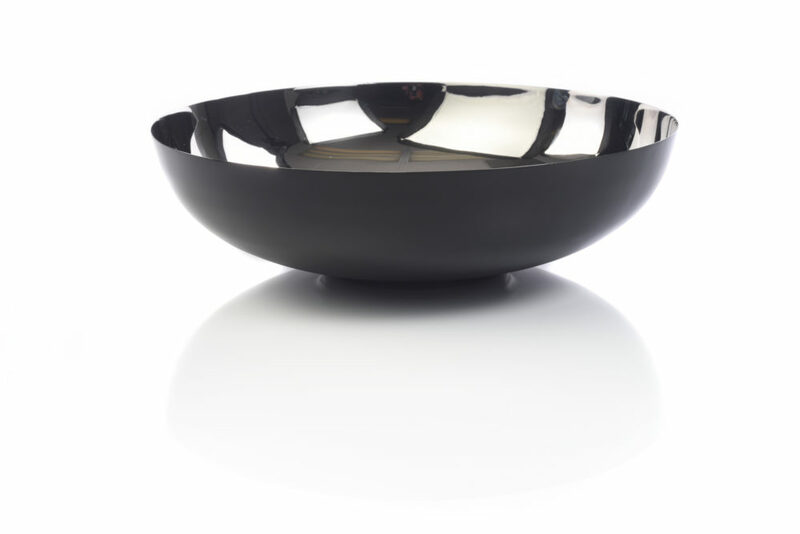 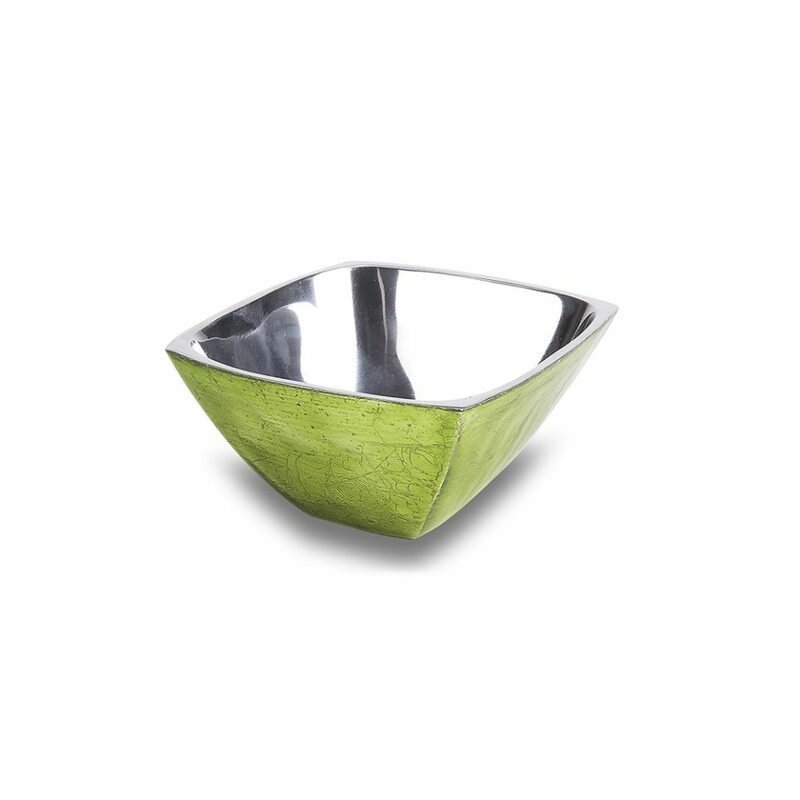 Let your bowls be as captivating as you are.